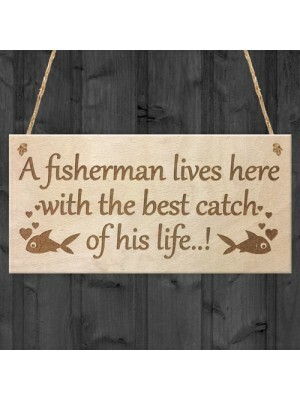 A gorgeous wooden plaque that is engraved with a phrase that reads, Posher Than Next Door. 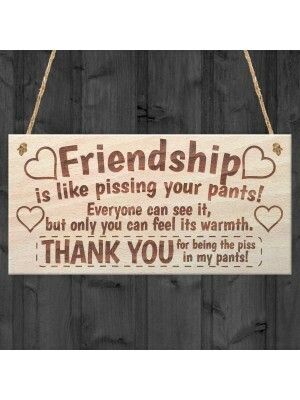 A perfect gift for a friend or for your own home! 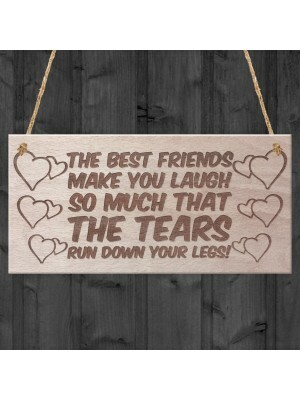 A gorgeous wooden plaque that is engraved with a funny poem .. 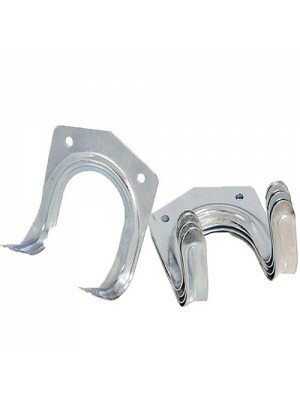 These tool hooks are perfect for use out in the garden or ar..